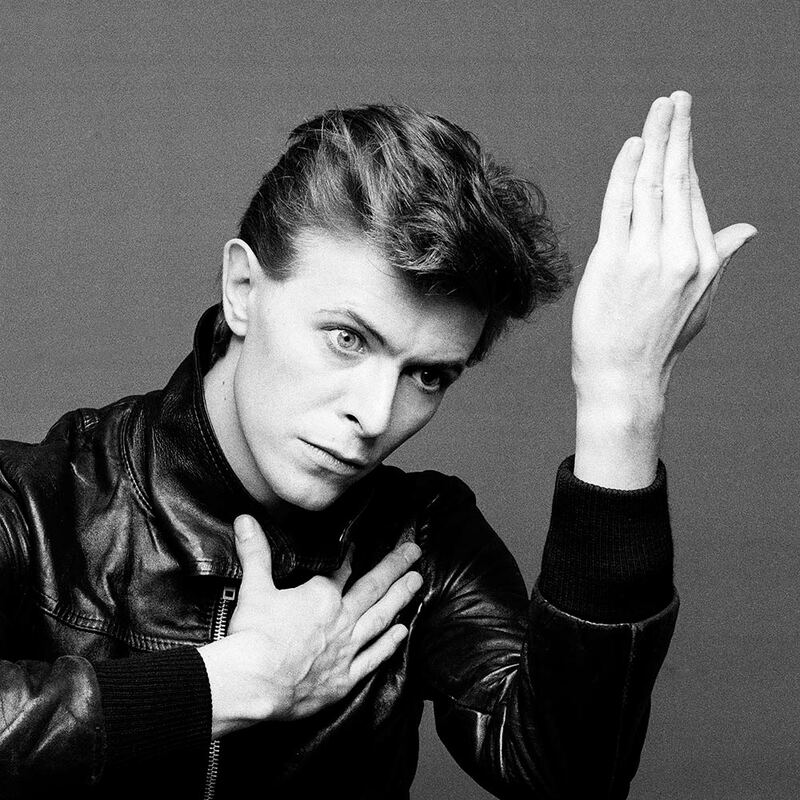 David Bowie was one of the most influential fashion and design icons of the last 40 years. One of Britain’s most successful and pioneering musicians, David Bowie enjoyed a glittering career spanning six decades that saw him become one of the biggest recording artists of all time and a Hollywood actor. On this funny video you can watch El Principe Gitano singing Elvis Presley’s In the ghetto.